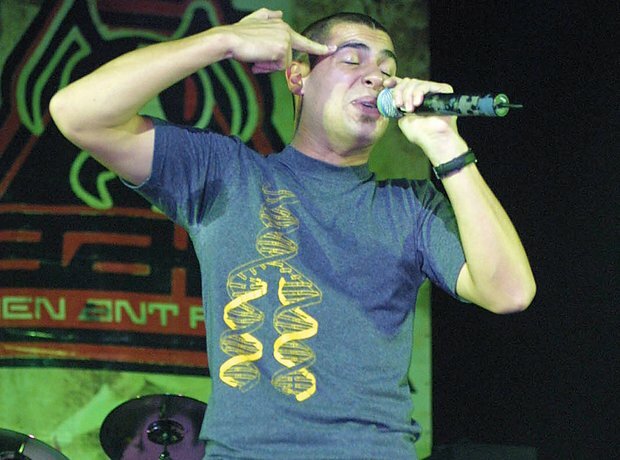 Alien Ant Farm were fanous for covering the late Michael Jackson's hit Smooth Criminal, which was an absolute smash. They could have retired off the back of that to be honest, but they went on to release five albums. They've got plans to release a follow-up, although it seems to be in limbo somewhat.